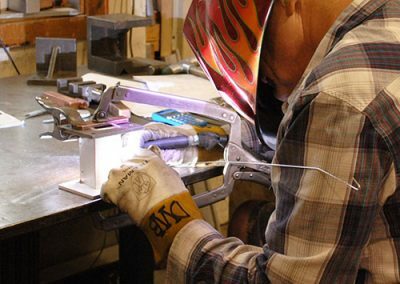 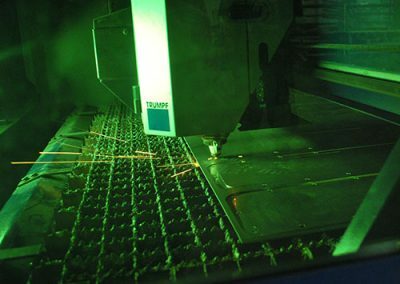 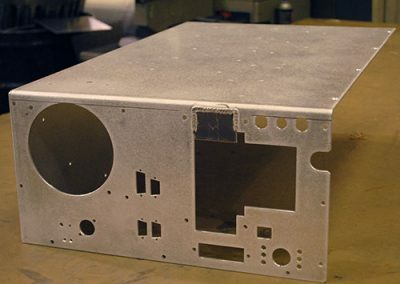 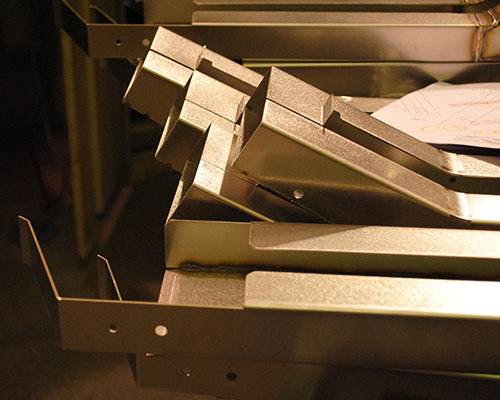 C & C Fabrication of Ipswich, MA is the top choice for get quick turnaround here with your custom metal fabrication / welding work. 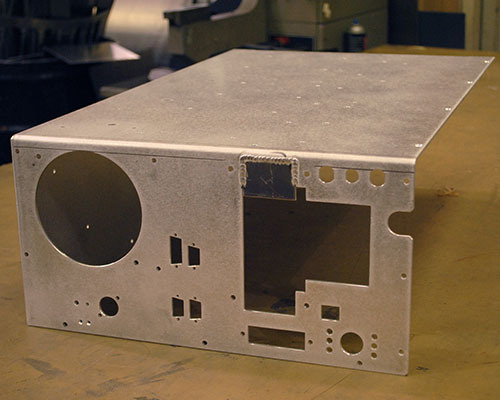 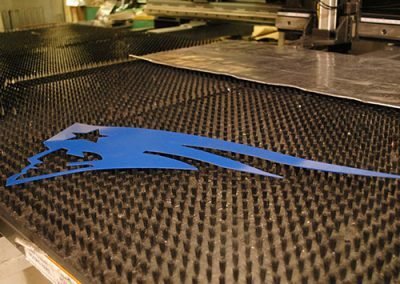 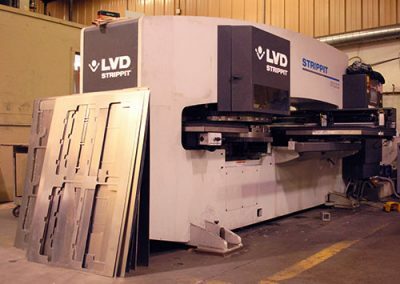 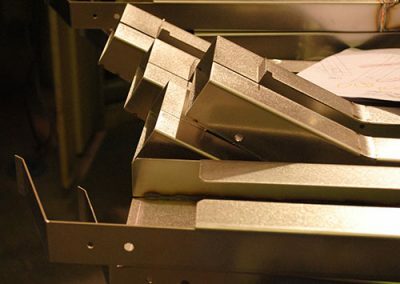 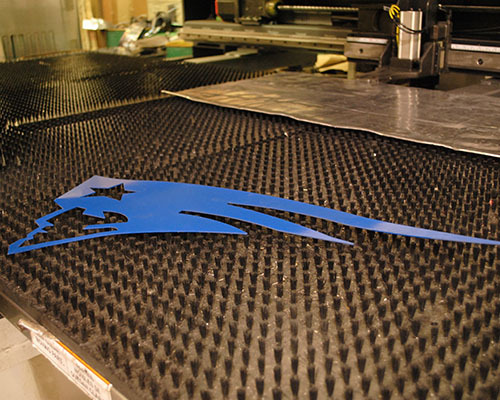 You can cut, punch, bend, burn, form, and stamp your jobs when your materials are carbon, stainless or aluminum. 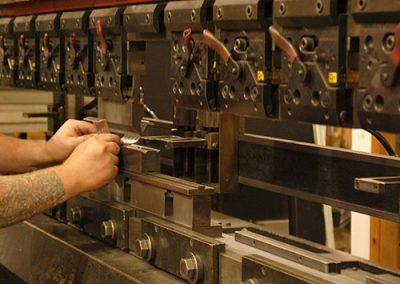 C&C can shape your work up to 20′ in diameter, 12′ high and 0.75″ thick, with weights up to 10,000 lbs., in multiple raw forms including coil, sheet, bar stock, tubing, and plate. 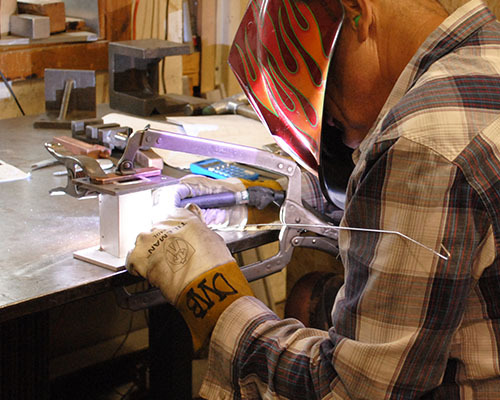 And your weld work is performed by AWS D1.1 (Class 1 & 2 Materials) certified welders, who provide TIG, MIG, and Flux Core welding. 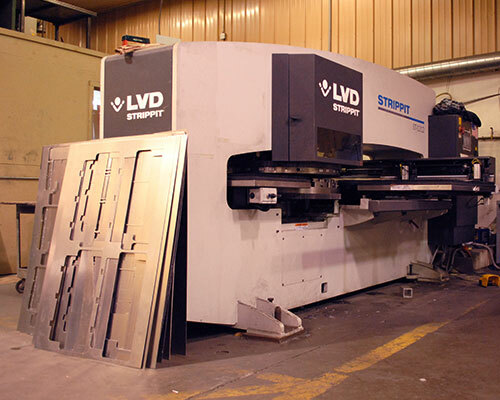 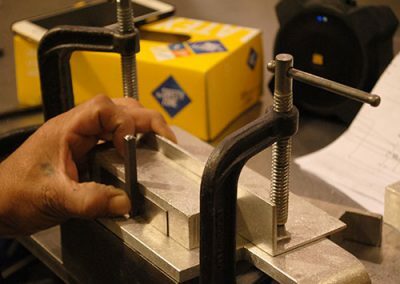 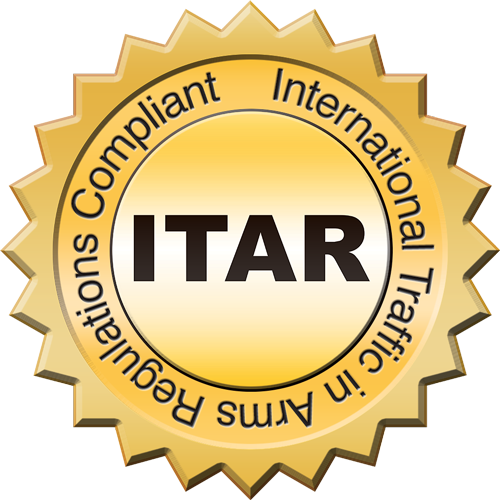 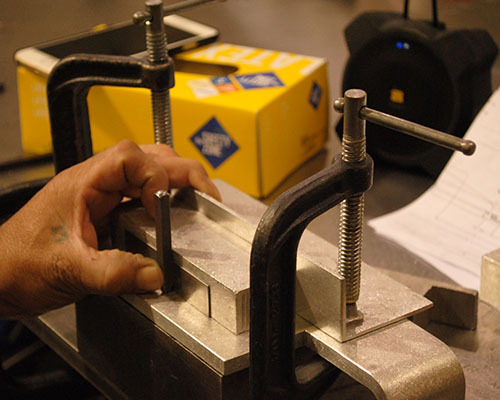 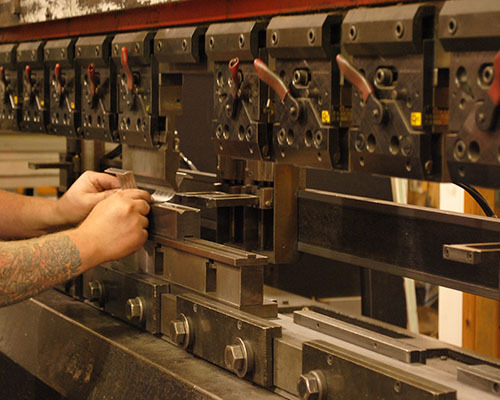 All your work takes place right here at our Ipswich, MA Location that is ISO-compliant, state-of-the-art facility where full testing and quality assurance protocols ensure the integrity of your end products and our processes.